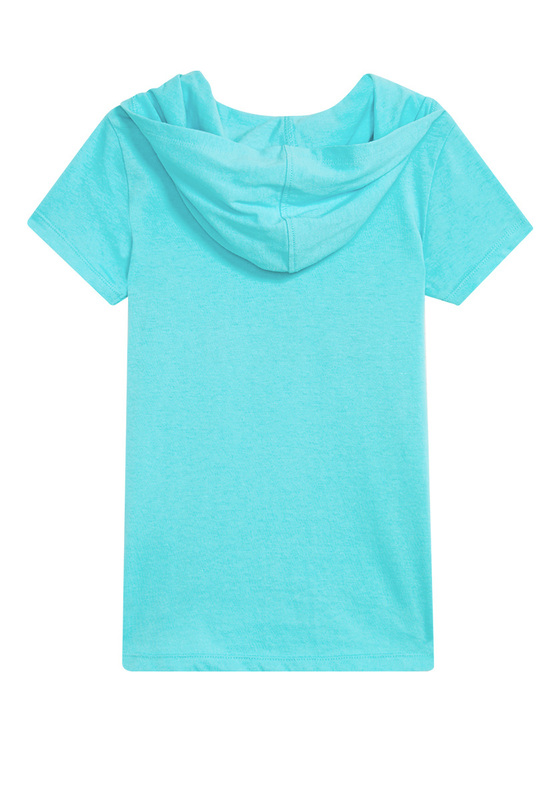 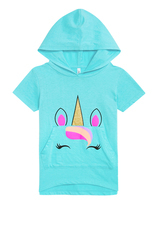 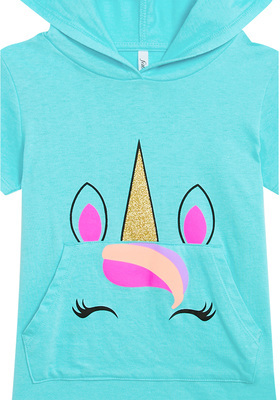 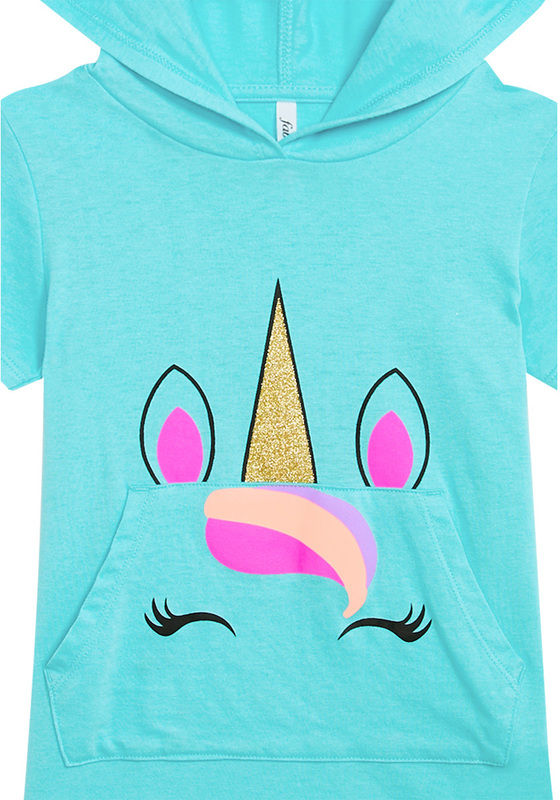 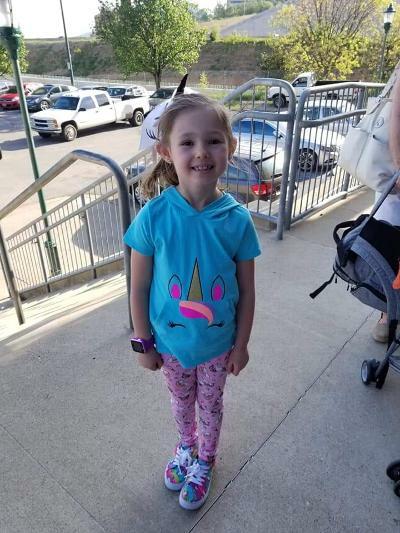 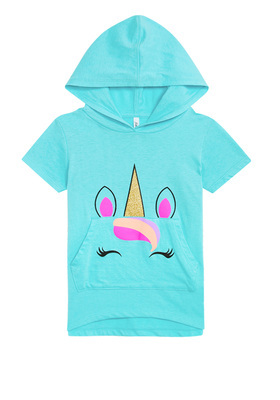 This bright blue unicorn tee is a great way to give her closet a range of colors and touch of magic! 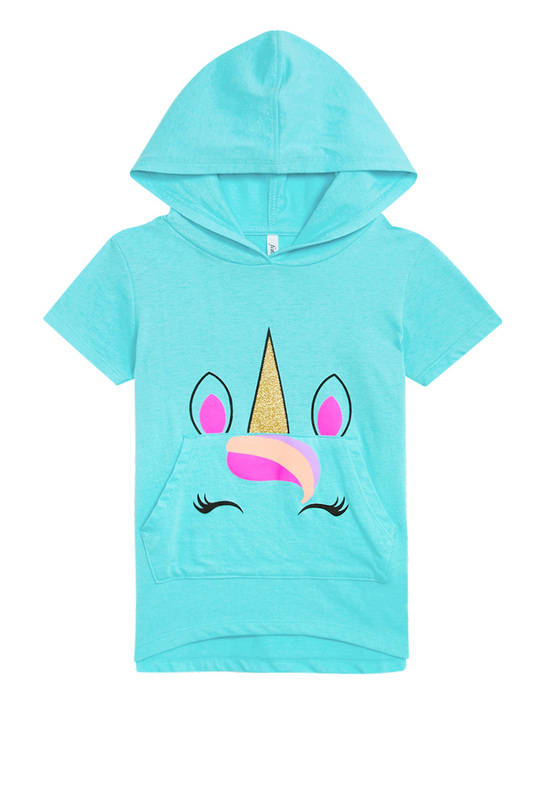 Features glitter details, a kanga pocket, and hood! 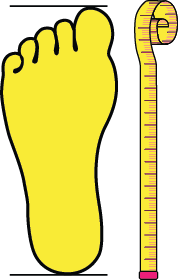 Hi-low hem.